TAG provides obedience classes that help you train your dog to understand commands and actions. 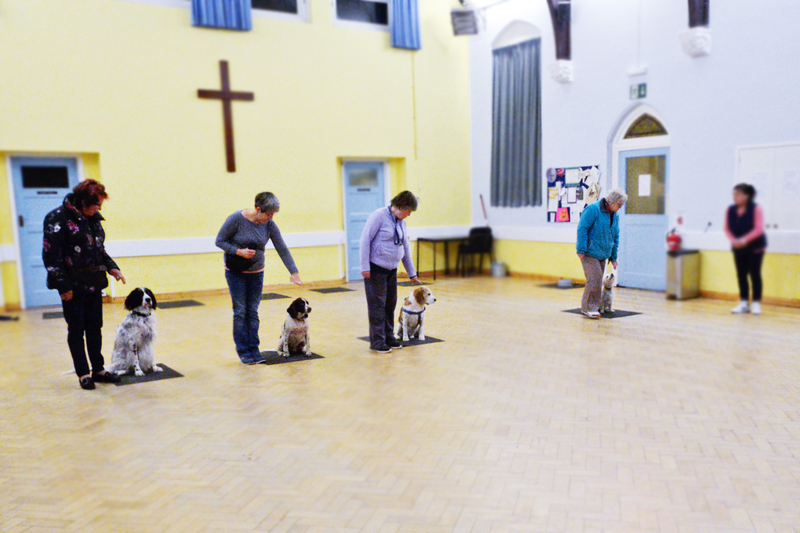 We hold all our dog obedience classes at Clacton on Monday evenings. 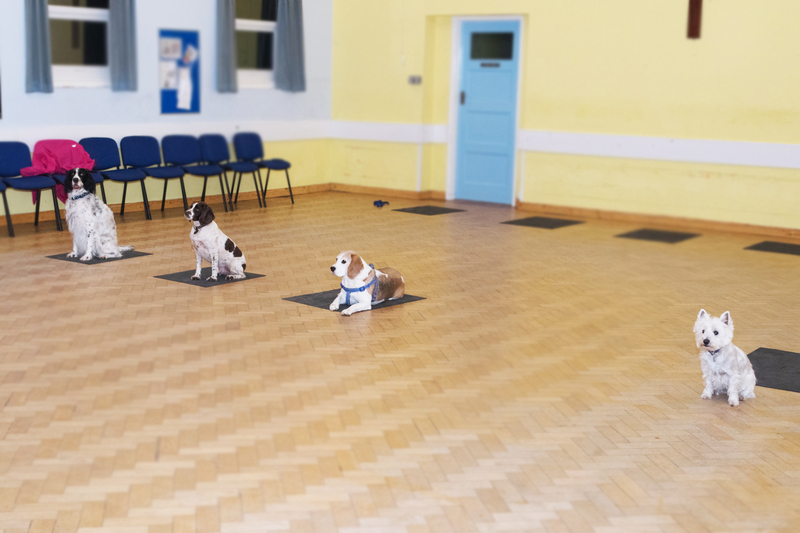 Unless by special agreement with the Trainers, all new dogs are required to complete a four-week introductory course which commences on the first Monday of every month. 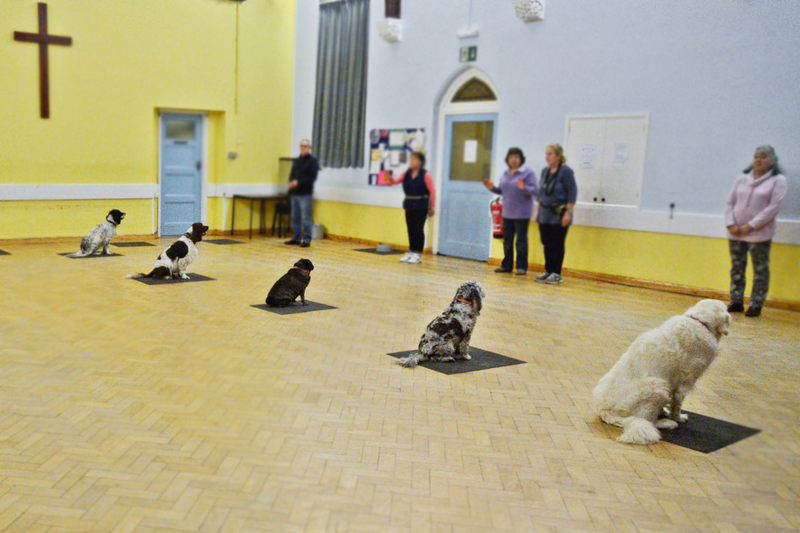 Each new course is limited to an intake of no more than 8 dogs and we operate on a first come first served basis. Before registering on the course, your dog will be required to meet one of the trainers for an assessment. Feel free to pop in with your dog any Monday evening for a chat. Please bring your dogs up to date vaccination record with you. If you decide you would like to join us, then our trainer will take your details and add you to the reserve list. A small deposit will secure the next available space. We also have Bronze, Silver and Gold awards where dogs and handlers are expected to perform various exercises at different standards.